We believe in the power of strong families. The Salvation Army offers a wide array of community programs to help cultivate brighter futures. Along with community centers dedicated to supporting the physical, emotional, and spiritual growth of moms, dads, and kids, we provide summer camps for kids, after-school and summer programs for students of all ages, support for expecting and new parents, and numerous music, art, and athletic programs for aspiring youth. No family should feel like they are struggling alone! For many kids, summer camp is the first time they will see the world outside of their neighborhood. Each year, Little Pine Island welcomes hundreds of children from low-income families to enjoy fresh air, exercise and new friendships through our annual summer program. This experience is more than just a few days away from home. Here, children learn new skills and self-reliance. Trained counselors who understand their emotional needs and problems help them mature and grow. Camp activities include learning to swim, scouting, arts and crafts, music development, and sports. 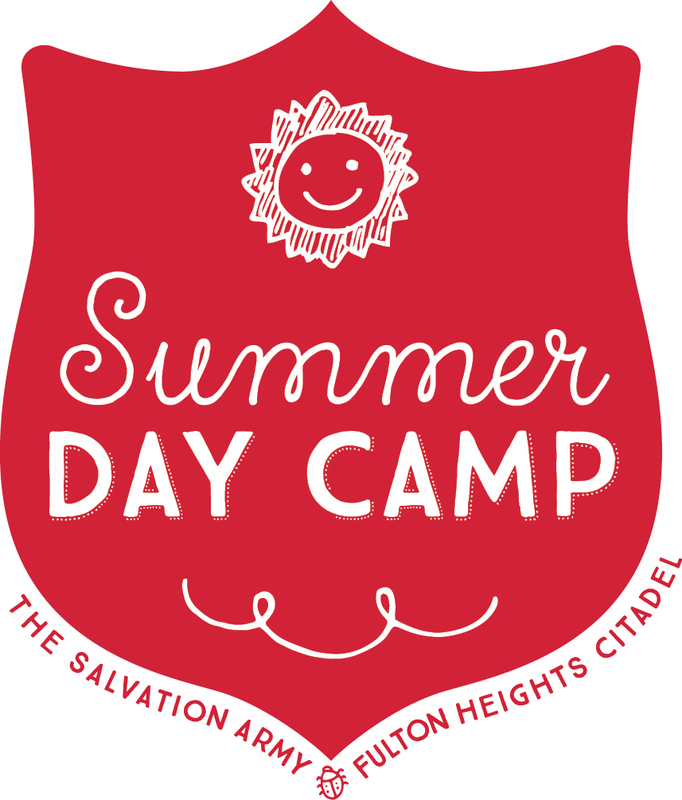 The Salvation Army Summer Day Camp provides children ages 5-12 a fun, safe, nurturing environment during the summer months. Day camp costs $100 a week, plus a $10 non-refundable registration fee. During the school year we have GROW program, for kids in Kindergarten through 6th Grade, which meets after school from 3 PM to 6 PM. We play games, watch movies, learn and have fun together! We are partners with four neighborhood schools (Living Stones Academy, William C. Abney, Congress Elementary and Knapp Charter Academy) to provide transportation to the program.